Apple is 3 years late to Android's party, but does it matter? Apple is 3 years late to Android’s party, but does it matter? 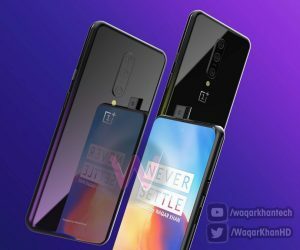 Since the iPhone’s inception, Apple brass – once led by the brilliant Steve Jobs – has vehemently argued that Android is nothing more than an iPhone knockoff. 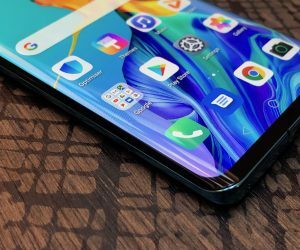 Recently, however, it’s become apparent that Apple is now the one playing catch up, launching new features they once adamantly opposed– the same features Android had wholeheartedly embraced years ago. This trend continues with Apple’s most recent announcement: the iPhone 6 and iPhone 6 Plus. Does bigger always mean better? Sporting a gorgeous 5.5-inch screen, the iPhone 6+ rivals the newly announced Samsung Galaxy Note 4 and Galaxy Note Edge. It’s the first iPhone (along with the iPhone 6) with a display over 4-inches. 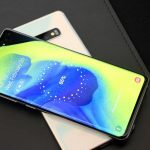 By comparison, the original Galaxy Note launched in 2011 with a 5.3-inch screen and introduced a 4-inch screen with their flagship product: the Samsung Galaxy S, way back in March of 2010. It’s almost embarrassing to think that until last year, the largest iPhone you could buy had a 3.5-inch screen. 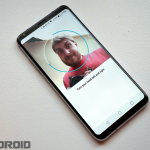 Android bested that way back when Verizon’s robotic “Droiiiid” slogan first began dominating TV channels in 2009: the 3.7-inch screen on the original Motorola Droid. Now (finally), in two consecutive years, Apple announces 3 devices with bigger screens. 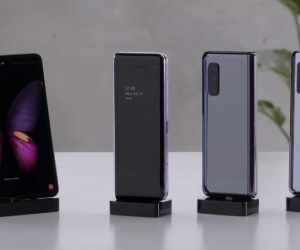 Just like last year, Apple started their iPhone event by bragging about new features — ones Android users have been enjoying forever — including split screen display view, the same one Samsung made available years ago. 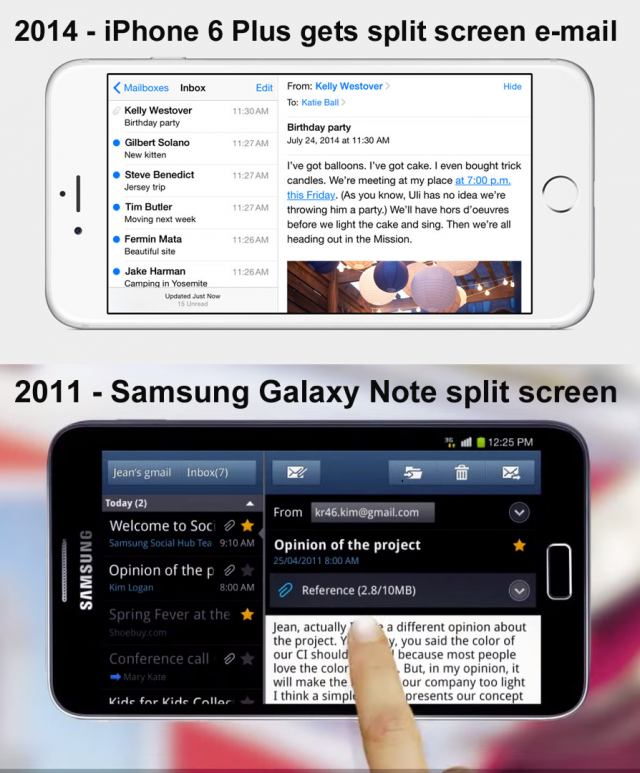 The iPhone gets split screen e-mail 3 years later. Groundbreaking. Apple Watch announced… but Samsung’s Gear has been around since 2013 and Android Wear was announced 6 months ago. 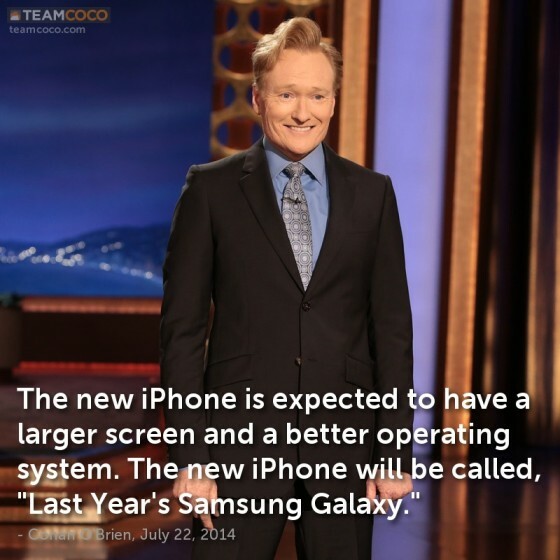 Maybe Conan O’brien said it best when first discussing the iPhone 6 rumors. Technology has become more powerful, components have become smaller, the industry has evolved and consumer needs and desires have shifted with those changes. A recent report from Adobe shows use of 4-inch and smaller mobile devices dropping in the double digits while larger device use continues to skyrocket. Our own 2011 poll of over 5,000 readers anticipated this long ago. Apple is adapting. That much is clear. But isn’t that a funny word for Apple- adapting? Apple’s role as the trailblazing mobile innovator seems to have slowed considerably. Apple’s primary role in forging new opportunities for MP3 players, smartphones, and tablets is undeniable. However, let’s not forget that Apple wasn’t first in any of these areas. Rather than rush to market for the sake of being first, Apple spotted opportunities, worked to perfect them, and launched only when they felt the consumer was ready to spend money on devices that truly wowed. Regardless of who is first, Apple simply needs to continue wowing. But he who laughs last, laughs best and today, Android market share dominates all competition. While “winning the war” would be nice, it’s not necessary for Apple to have the highest market share or launch products before the competition in order to be a successful company. The company is still raking in massive amounts of money for every iOS device they sell. The stock is up 25% this year alone, not to mention 300% in the past 5 years and almost 4,000% percent over the last decade. Apple is still largely known as the premiere industry innovator: when they announce something brand spanking new, people pay attention. And then people buy it. 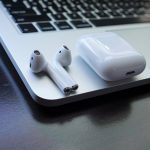 And then the door is opened for competitors to become profitable making similar products, thanks to the Apple brand’s ability to demand attention for new product categories. In a post Steve Jobs world, what product category will be next? In 2001, we saw the first iPod. In 2007, the first iPhone. In 2010, the first iPad. For years now, people have been wondering — what will be the next big thing? Today, the oft rumored iWatch has finally become official, announced instead as Apple Watch. Our own research shows that the Moto 360 is largely considered the most attractive smartwatch to date. If there is any indication that Apple has indeed lost it’s innovative edge it’s probably not best illustrated by the iPhone 6 and iPhone 6 Plus screen size increases. Apple is going to make an absolute fortune on those improvements and the devices themselves look impressive. What’s more telling, in my opinion, is that Android Wear’s current stable of devices mostly look superior to the Apple Watch and highlight Android’s true edge: hardware options. From a software perspective, Android Wear’s design language seems much more impressive. Its ability to accommodate circular watch faces and its wide variety of manufacturers provide the greatest combination of choices, price points, looks, and feels. Because, well. It’s Android. There’s also two very different wearable philosophies coming into play. Google believes a wearable should be quick, simple, and nearly hands-free, while Apple… well, they’re taking more the kitchen sink approach by shrinking down a smartphone, adding a physical scroll wheel, and slapping it on the wrist. Of course, I’m speaking from a slightly biased viewpoint, but I wouldn’t consider myself an Apple hater — they make some of the best electronics in the world and the new iPhone 6 and iPhone 6 Plus are now among them. But seeing the Apple Watch announcement, I can’t help but feel some of that Apple magic has faded away. Apple is still one of the world’s most iconic companies, but recently, they’ve had some swings and misses. Take for example the iPhone 5C which attempted to reach a younger and more price conscientious consumer with a colorful array of affordable iPhones. It flopped and Apple didn’t feel the need to bring it back this year. Meanwhile, Motorola’s Moto Maker — first announced a year earlier — blows all other manufacturer’s customization features out of the water. And it’s only getting better. 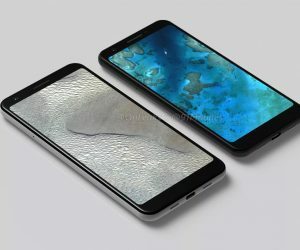 Soon, Motorola will be adding natural wood and genuine leather finishes for the Moto X, giving them a premium and personal feel unmatched by other brands. The more affordable Moto G, which competes directly with the iPhone 5C, recently became the companies best selling smartphone of all-time. The point I’m trying to make? Motorola led. Apple followed. Then failed and gave up. Doesn’t sound very Apple-like. With these recent failures, maybe Apple is finally accepting that some of their gusto is gone. Lending credence to that sentiment is the company’s recent purchase of Beats by Dre for $3 Billion bucks. From a business perspective the move makes sense: Beats markets itself as a premium brand with a high price tag, huge margins, and “cool factor.” Detractors would say they’re overpriced piles of audio dung, but for the purpose of this discussion, that point is moot. 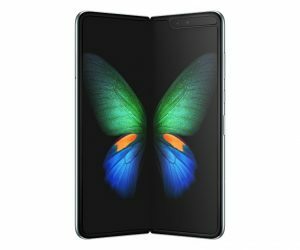 Apple had a huge pile of cash begging to be spent, but purchasing an existing brand of this nature seems out of character for a company that’s traditionally thrived on organic creativity and style. The financial analysts might paint a much different picture, explaining that instead of taking a margin on the sale of Beats products in Apple Stores, they could own the company and take all the profits for themselves. Simple math could justify the purchase. That’s true, but the symbolic story told — if you can’t create it, buy it — seems nestled in that context. Can Apple still win the war with Android? So here we are with larger iPhones (nothing new to Android), Apple NFC payments (ancient Android feature), and Apple smartwatches (that are convoluted and much more expensive than Android Wear devices). Color me unimpressed. Apple has gone from leading the pack to drafting off Android’s dust. Apple’s new iPhones will sell like hotcakes, though, crushing holiday sales figures in ways the iPhone hasn’t done in years — you best believe that. The Apple Watch won’t trail far behind, once it sees the light of day next year. Apple has created a loyal following of people who love their products, their software, their services, and their culture. Today’s announcements will do nothing but fuel excitement in consumers that Apple events have lacked for a couple years, plenty powerful to keep Apple chugging right alongside Android as top horses in tech. Here is the most important thing about the Apple vs. Android war: both companies can win. In fact, both companies are winning. 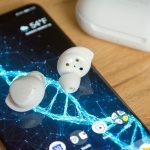 Android seems to have the current edge on innovative hardware, but there is plenty of room for both companies to succeed and if you consider yourself a true tech enthusiast, you should be rooting for both. I hope Apple sees it this way, too. Rather than only chase Android, perhaps they should revisit Steve Jobs’ take on the Apple vs Google war before Android became prominent. And so the saga continues. From what I’ve seen the iPhone 6 and iPhone 6 Plus look great. Apple Watch looks pretty good and will inevitably sell like hotcakes (because Apple). I think the mobile payments through Apple Watch are the most compelling new feature of the device and together with Apple Pay — although they were far from first to market — have the opportunity to finally make mobile payments the defacto standard. Is Apple simply following in Android’s footsteps? It appears that way on the surface, but just ask Nokia and Blackberry how quickly the mobile landscape can change. Apple might not be the trailblazer they were 5 years ago, but they’re within striking distance in a marathon and will be taking home the gold or silver medal for years to come. It’s hard to ask for much more.